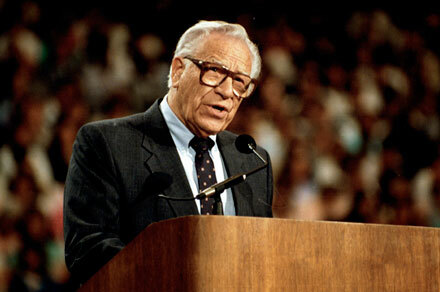 For more than 60 years, George Beverly Shea had carried the Gospel in song to every continent and state in the Union through Billy Graham’s Crusades. 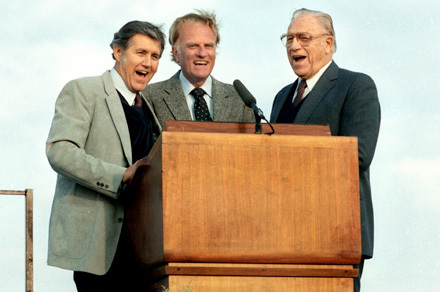 As the musical mainstay in Graham’s crusades, Shea was often called “America’s Beloved Gospel Singer,” and was also considered, “the first international singing ‘star’ of the gospel world.” Through music and the proclamation of the Word, Bev Shea and Mr. Graham have shared the saving faith of Jesus Christ to millions. 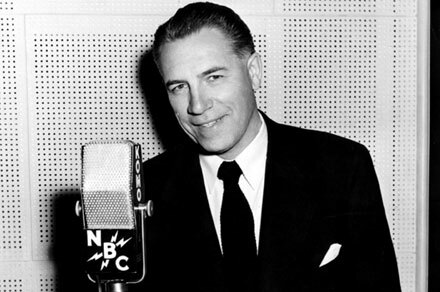 Explore the life and ministry of George Beverly Shea through some of the events in his career highlighted below.